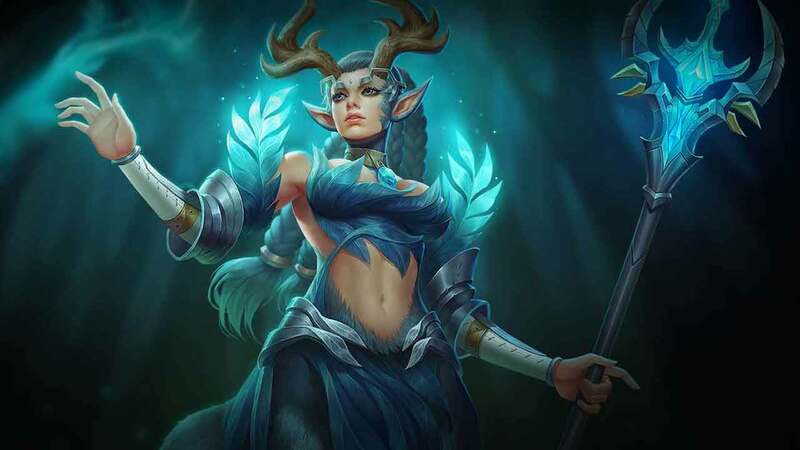 Tencent Games has announced that its free-to-play multiplayer online battle arena Arena of Valor will release on Nintendo Switch next month. The first five-on-five team-based game to launch on the portable home console, it will be familiar to those that have played before on mobile but with some noticeable differences. Those come in the global server that will let you play against anyone in the world, regardless of where you are or which Nintendo eShop you downloaded the game from. The Ranked mode can be experienced on the console and there is a new addition in the exclusive Motion Sensor Hook War Game mode, where you can play by swinging your Joy-Con. There will also be a ‘status match’ event after the Nintendo Switch launch that will reward those that have played on mobile, letting them transfer their unlocked rewards to the portable home console. Arena of Valor will release on the Nintendo eShop for Nintendo Switch worldwide in September.